Kebob & Gyro Restaurant in Roseville. Shopping center location. Size of 2200sq and rent is $4500. There is walk-in cooler and full kitchen.Bring your concept Except Chinese. ASSET SALE. 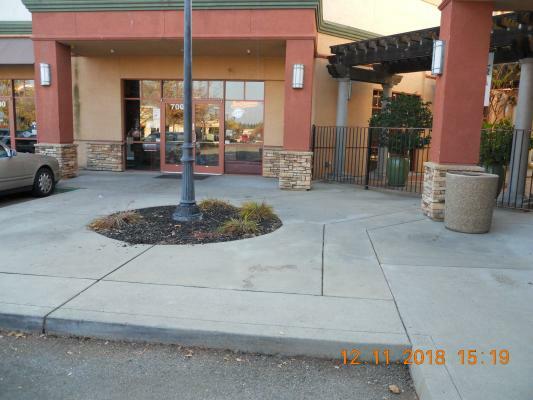 The listing # 248422 Middle Eastern Restaurant - Asset Sale - Roseville below is currently OFF THE MARKET due to that it is either in escrow at this time or has recently been sold. 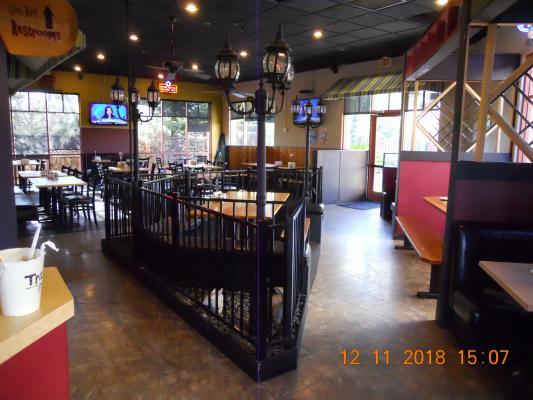 For more businesses for sale that are like this Middle Eastern Restaurant - Asset Sale in Roseville please see a sample of BizBen active listings below and links to all similar listings on BizBen.com. 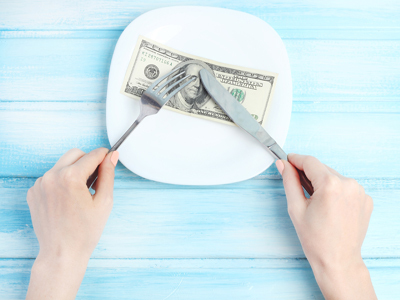 Profitable, casual-dining middle-eastern restaurant that specializes in kabobs. Business is well-equipped, very clean, has excellent parking, and a shared patio. Ready to go conversion space in the heart of the downtown dining & entertainment district. Walking distance to Arena, Convention Center, Hotels,State Capitol & most important- close to Parking. Space has Full Kitchen w 12ft Hood/Ansul. Size 2,670 seat 110+ Patio. Total Rent $6,835! ($2.10sf base). Owner claims it's the Best Fish and Chips Restaurant on the market in Sacramento. 18 years in operation under one ownership. Per owner, owner operator can net $8K per month. Nicely battered gold crispy crunch delicious Friend Fish & Chips. Restaurant with liquor license in historic location. Highly profitable and highly rated. New lease available, plenty of parking, experienced staff. Highly rated restaurant with type 47 liquor license. New lease available, current rent 4k per/mo, plenty of parking, 2500 sq ft. Price reduced! Famous BBQ Restaurant for sale. Owners retiring. Will Train. Easy in and out parking access. Great lease available. 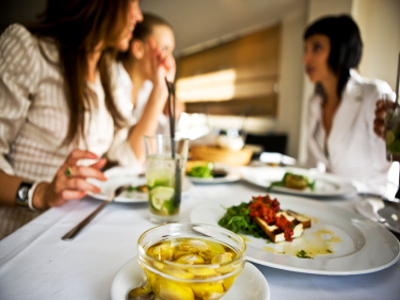 Turn-key Franchise Italian Restaurant with family friendly classic Italian menu & pizza. Full Kitchen with 20ft Hood/Ansul & Walk-Ins. 3,350 sq.ft. Seats 94. Monthly Rent $3,200. Franchise offers support for a Very Low Royalty. An ABC Type 41 Beer & Wine license is included in the sale. 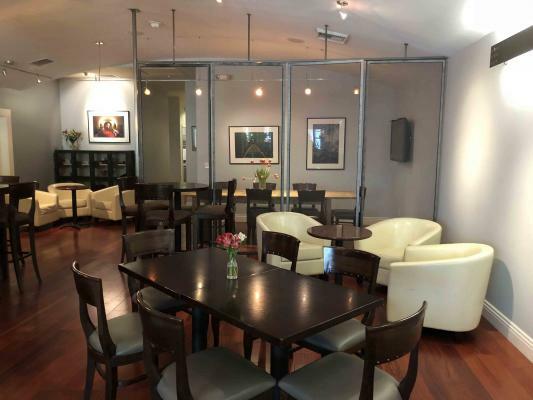 We are pleased to offer this established restaurant in the desirable Oak Park/Tahoe Park Area of Sacramento! Space approx 1200sf w/ compact kitchen w/ a 10-foot hood and Ansul system. The dining area has seating for approx 40 + Patio. 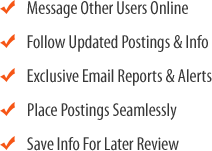 Keep same concept or consider for a cost-effective conversion. ABC Type 47 Hard Liquor license included for this large bar and restaurant in Sacramento. Kitchen with a 25ft Type 1 hood and fire suppression system. Monthly rent $8,600 + NNN. Restaurant seats 230 + 60 in private area. Bar seats 18. Dining room is a combination of booth seating and table. 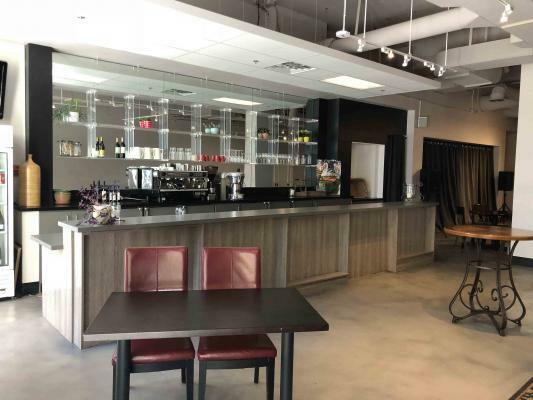 We are pleased to offer this beautiful Downtown Restaurant & Bar w/ Event Space and Patios in a High Foot Traffic Location. Kitchen has 12ft Hood/Ansul & Walk-In. 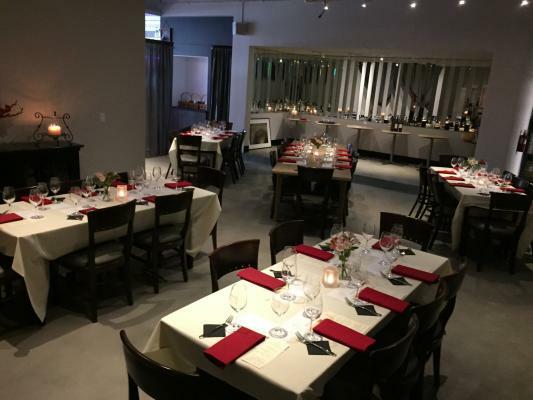 Restaurant approx 2350sf + Event Space 2670sf. Rent is below market for this area at $2.10/sf +. Keep same Concept or Convert.